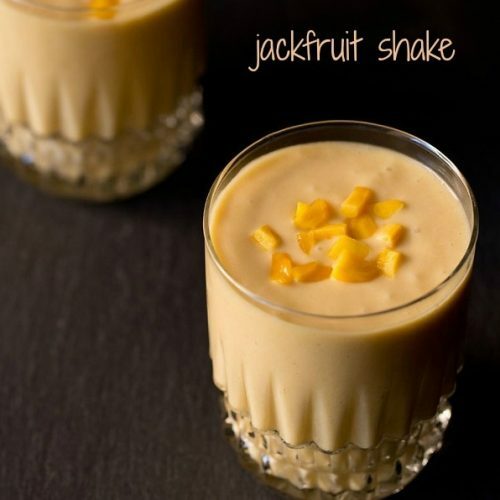 jackfruit shake recipe - summer shake made with ripe jackfruit, coconut milk and jaggery. jackfruit shake recipe – sharing one more summer beverage drink of a jackfruit shake made with coconut milk. summer seasons brings along seasonal fruits like mangoes, melons, litchi and jackfruit. during every summer we prepare recipes with seasonal fruits, apart from relishing them in their natural state. 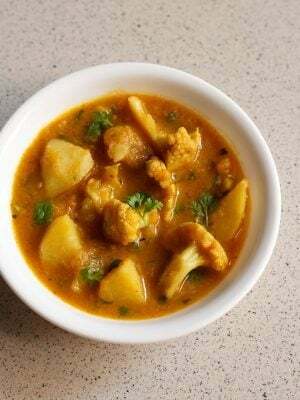 last year i had shared quite a number of mango recipes and even raw jackfruit recipes like kathal ki sabzi and kathal curry recipe. 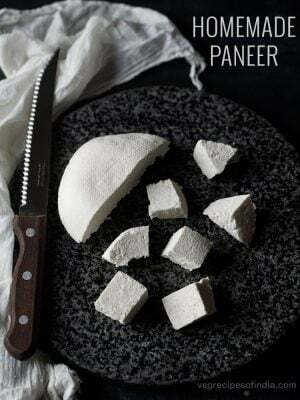 lately, i had seen this interesting recipe on the isha foundation website here. 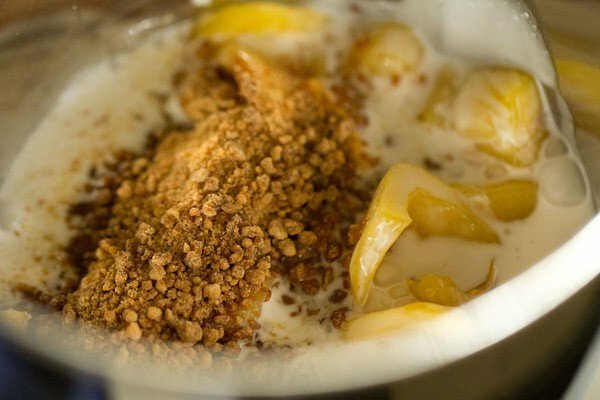 the recipe was unique as the milkshake is made with just three main ingredients – ripe jackfruit, coconut milk, and jaggery. i tried the recipe and it was a hit at home. 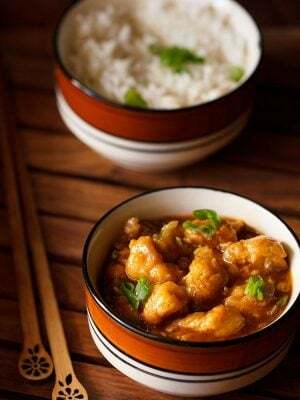 i did not add cashews as mentioned in the original recipe but you can add them. i did make some changes to the original recipe and what we got was a sweet, creamy, thick jackfruit milkshake. 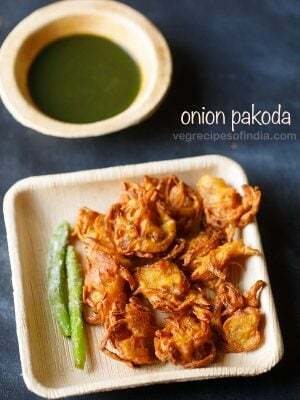 you can use powdered jaggery or the regular block of jaggery for this recipe. since i used organic powdered jaggery, there were no impurities. 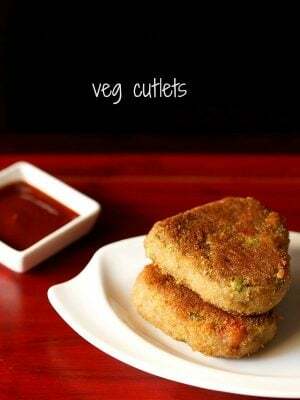 if using regular block of jaggery, then use a small amount (also depends on the sweetness of jackfruit). dissolve the jaggery in hot water. cool completely, then strain it and add to the shake. if you don’t have jaggery then add sugar. but jaggery is a healthier option than sugar. 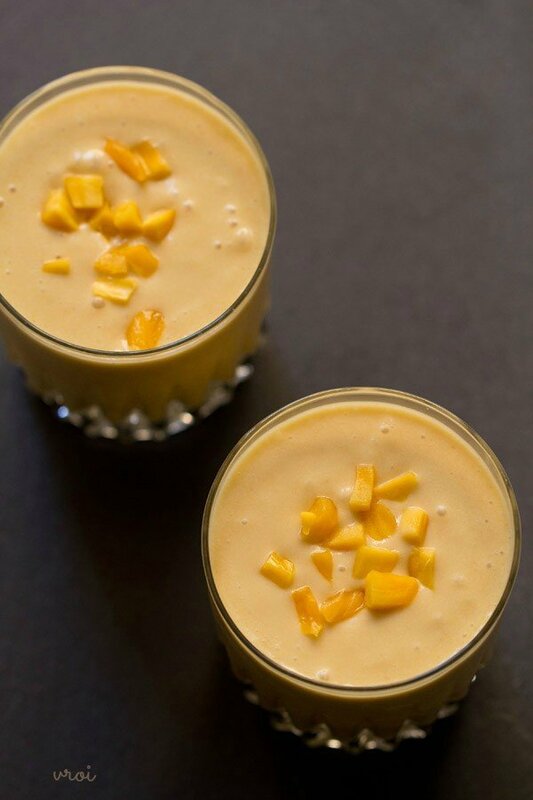 try this jackfruit shake this summer and you will have a keeper recipe. step by step pics below the recipe card. chop the jackfruit. remove the seeds. 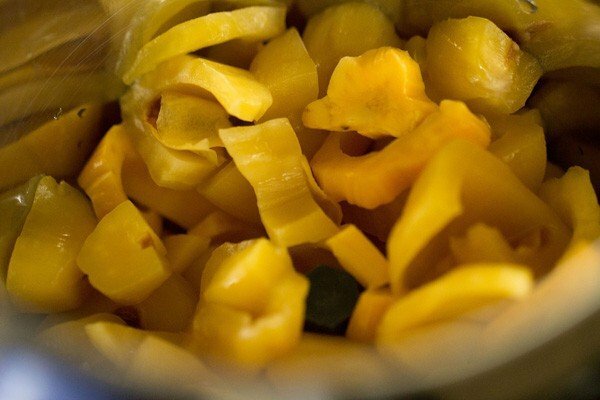 add the chopped jackfruit in a blender jar. add the coconut milk and powdered jaggery. blend till smooth and then add the ice cubes and 1/4 cup water. 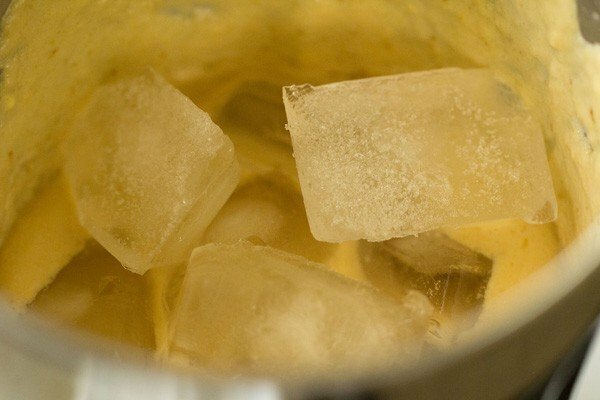 blend again with the ice cubes. for a thinner consistency you can add some water. 1. chop the jackfruit. remove the seeds. add the chopped jackfruit in a blender jar. 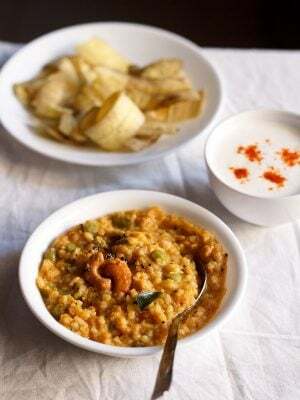 the seeds can be added in stir fries or in sambar. 2. add the coconut milk and powdered jaggery. i did not added regular dairy milk as i don’t know how jackfruit reacts with milk. e.g. some fruits don’t go well with milk like citrus fruits and melons. 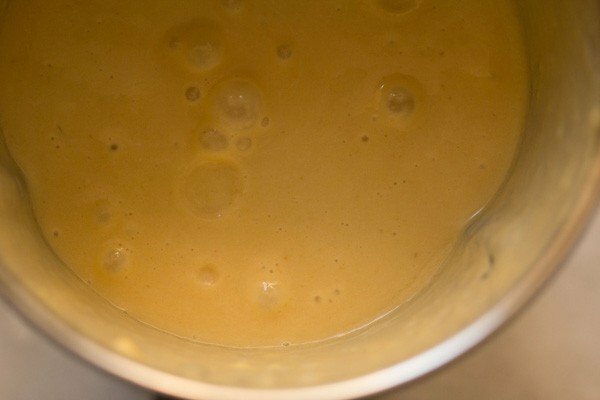 3. blend till smooth and then add the ice cubes and ¼ cup water. 4. blend again with the ice cubes and water. for a thinner consistency, you can add some more water. 5. serve jackfruit shake immediately topped with some chopped jackfruit cubes. Reminds me of “Chaka pradhaman” ; Kerala jackfruit pradhaman…!!! Is coconut milk compulsory ? neil, you can make with dairy milk also. almond milk should also go well. Now this sounds delish! 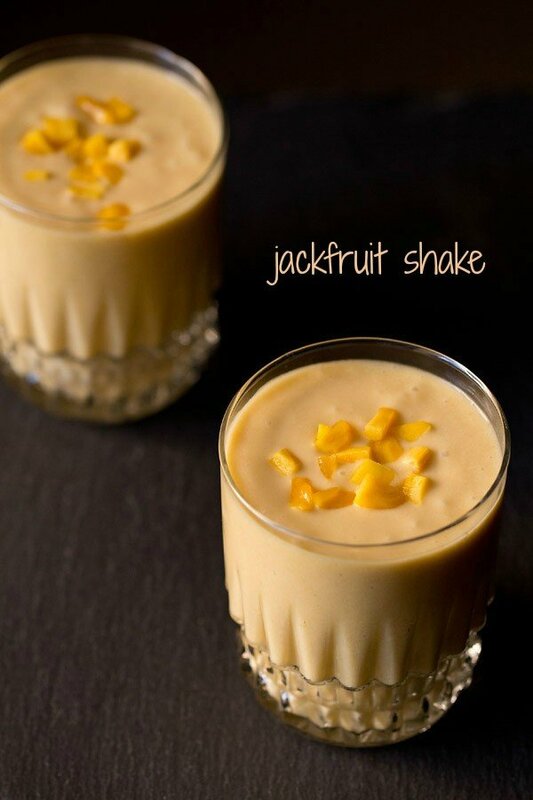 I have recently tried the jackfruit and I can well imagine the super taste of this shake, yumm. very creamy shake Love it. 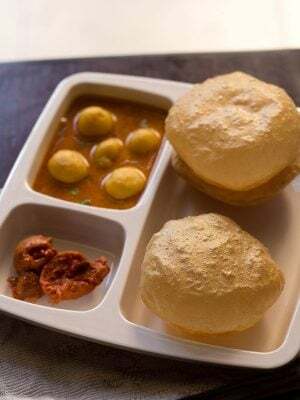 hi deepti, i will try to add kathal sabzi. 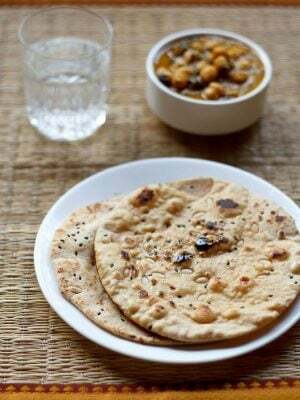 you can also have a look at the following kathal recipes. both are favorites.